Healthy relationships are all about sharing your joys in life, and for many couples, that includes the joy of cannabis. While the old adage “opposites attract” can seem to hold water at times, the truth is that strong relationships are built on shared interests and values. If you happen to value using cannabis, then for the sake of your marriage, your spouse had better love the leaf as well. Cannabis can increase empathy, joy, and intimacy. It also makes for a pretty great run in the sack. What’s good for the goose is good for the gander, they say. Sharing your joy with your partner brings you closer together, and that is what makes love last. There are more couples out there than you might expect that light up to lighten up. As the subject becomes less taboo, people are sharing their secret to a great relationship with others, and word is quickly spreading. 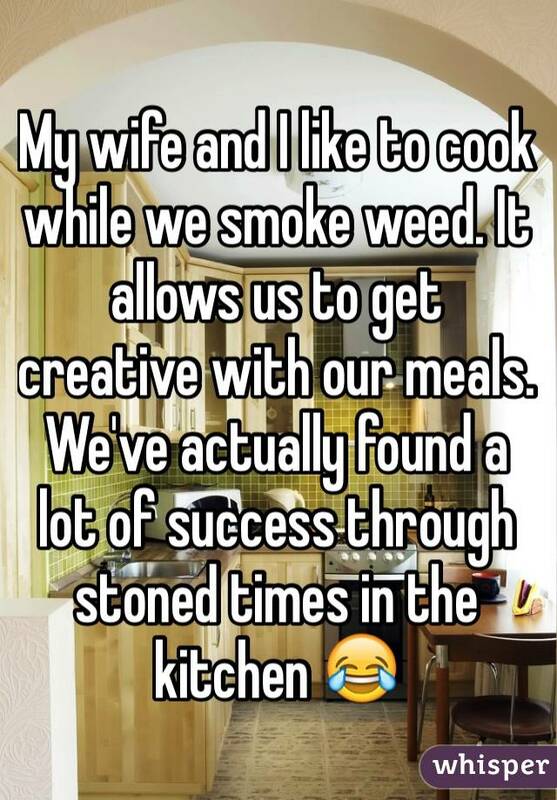 How do couples use cannabis? It is great for relaxing after the kids are put to bed. It keeps life too happy to fight over the little things. It is perfect for cuddling up and being romantic. It opens up communication. It spices up the love life. There is no end to how it can make love stronger, and with the health benefits, it can also make it last longer. Here are two of the many, many anonymous confessions of couples who share everything in life together. Whether because of where they live or what their families or business associates might think, they choose to spread the word without spreading their name by using Whisper, an app that lets you share with the world behind a comforting mask of anonymity. See what others are talking about, and let your private secrets off your chest. It feels good to open up. Try it and see. Are you lucky enough to be in a relationship with someone who also loves the herb? How did you meet? 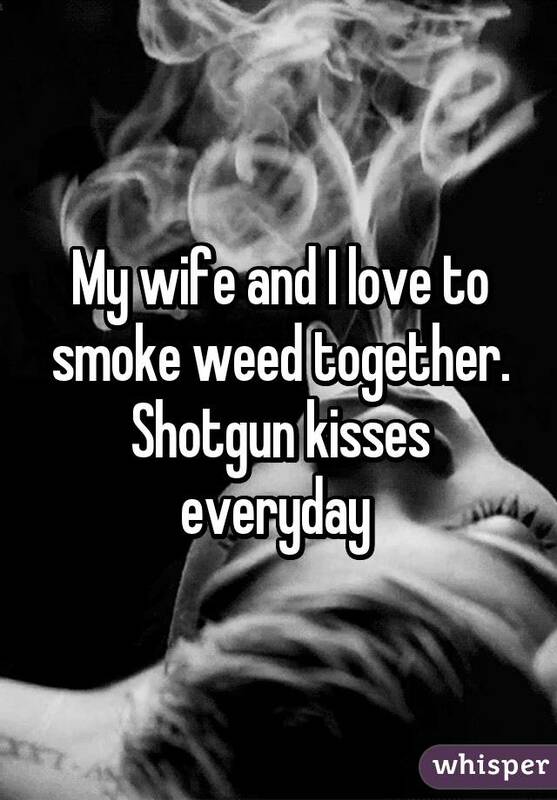 What are your cannabis couples rituals? Share your story with us on social media or in the comments section below.